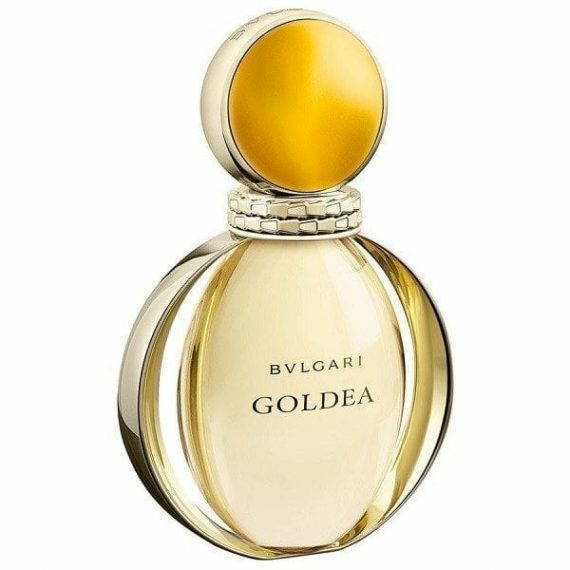 Bvlgari Goldea Eau de Parfum – a tribute to the golden goddess of beauty and sun. This is a sensual and oriental fragrance launched in 2015 with top notes of orange blossom absolute, bergamot absolute, sun-filled raspberry; heart notes of precious ylang-ylang, golden jasmin petals all complimented buy the base of golden patchouli and papyrus. In our view it is a moderate to long lasting perfume with ylang-ylang being the most predominant note. It is available to buy as an Eau de Parfum spray. 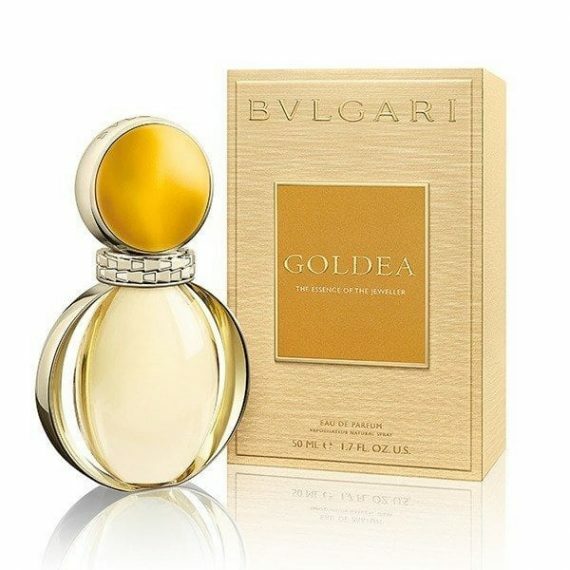 Scentstore says: We certainly feel like a goddess when we wear this stunning, subtle perfume. Gorgeous bottle too! Very nice perfume. I find it sweet but not too much – my latest favourite! So pretty perfume and bottle is pretty too. Lasts for ages on the skin. Thanks mum lol (i pinched from her). everything about this is just amazing, bottle, colour, fragrance, name – i fell in love at first spray!